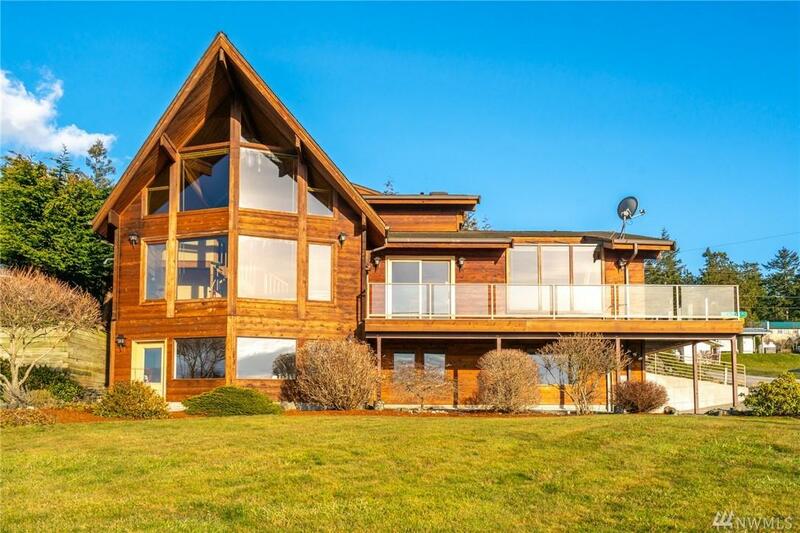 Gorgeous Lindal cedar home with panoramic prow front & wall of windows! 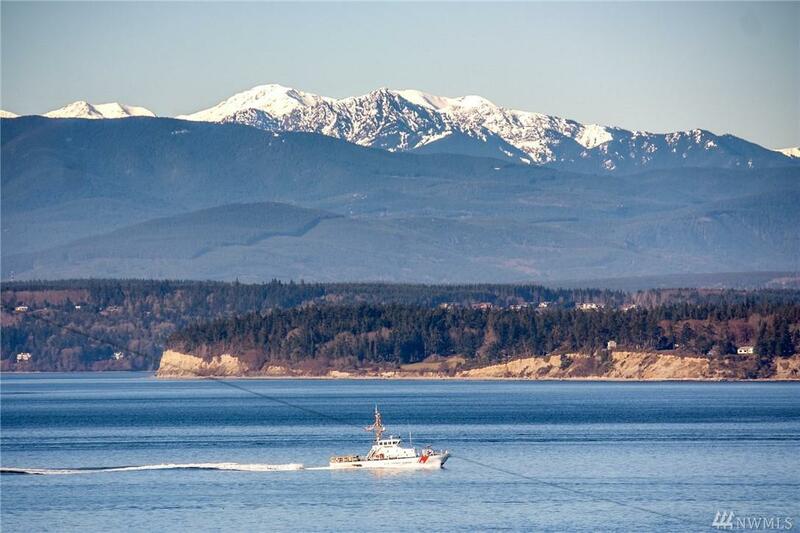 Come enjoy the amazing westerly views of the Olympic mountains, big shipping lanes, & breathtaking sunsets!! 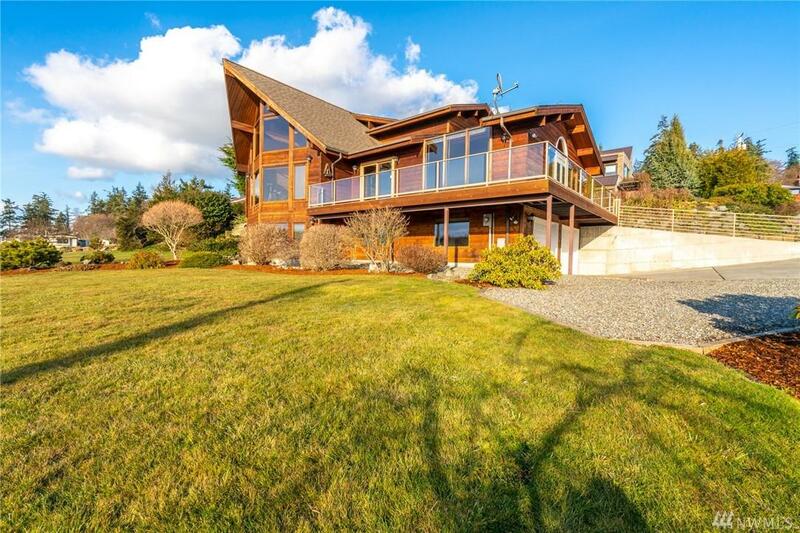 Very open & bright kitchen with island, large master balcony suite plus an expansive view deck make this a great permanent, second home or VRBO. The basement is mostly unfinished but has great possibilities & home sits on a large corner lot & has so much to offer. 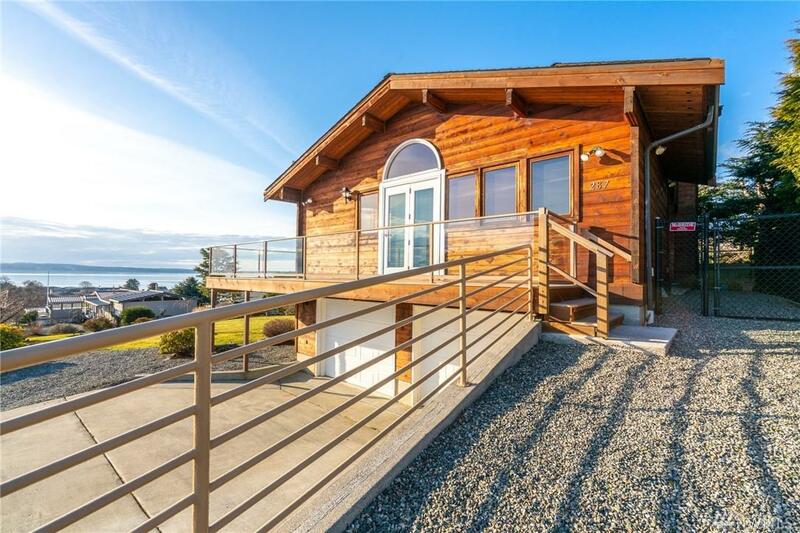 Come fish, relax & live right! 1 hr. from Seattle! !